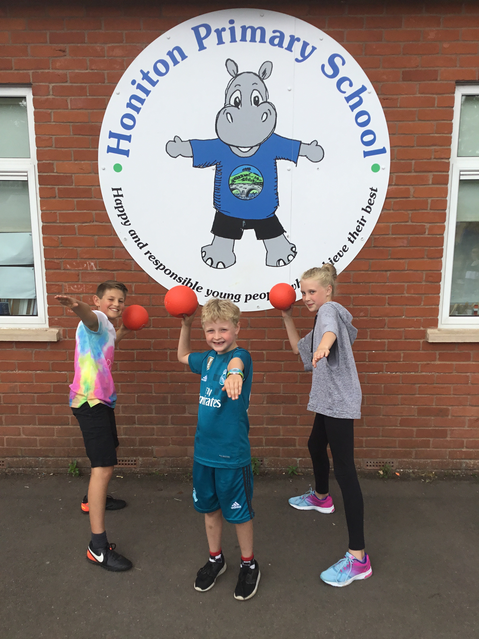 Hippos Holiday Club is run by Honiton Primary School and offers a variety of fun sports, crafts and games to keep your children happy and safe over the holidays. 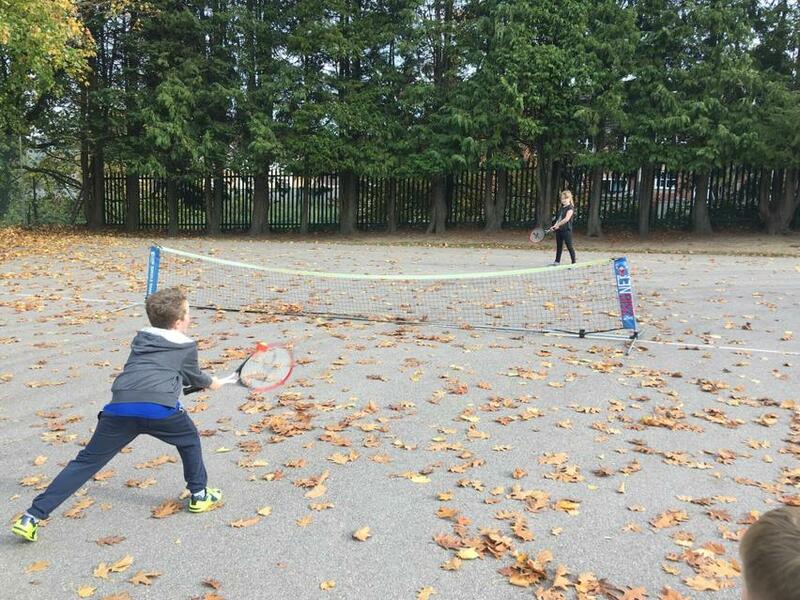 The club is open to children from other schools as well as those attending Honiton Primary. 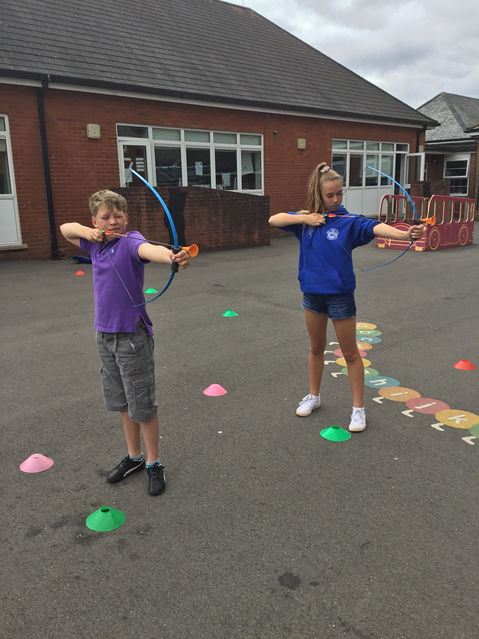 Other activities on offer include Fencing, Tchoukball, Plaster Modelling, Water Pistols, Paper Plane Competitions, Junk Modelling, Den Building, Football and much more. Children must be aged between 5 and 11. There are different rules and regulations regarding under 5s, so regrettably we cannot yet offer places to children below the age of 5. Mr Watson is our Holiday Club Manager. 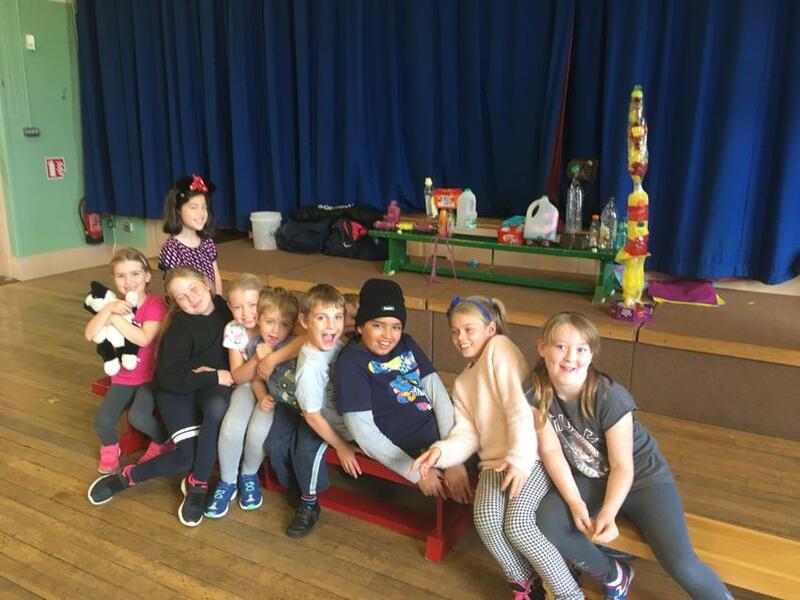 He has many years experience running holiday clubs and he also works as the PE coach at Honiton Primary School. He is assisted by a fantastic team of play workers who work on a rota to ensure we always have safe and experienced staffing levels. 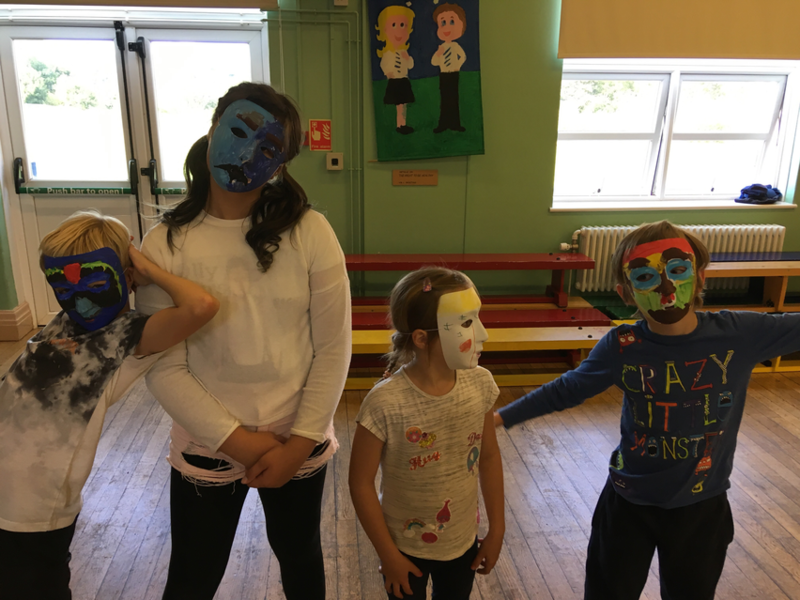 Miss Ward works at Honiton Primary School as our French teacher and has over 20 years of teaching experience and some fantastic ideas for arts and crafts. Miss King works as a Teaching Assistant at Honiton Primary. 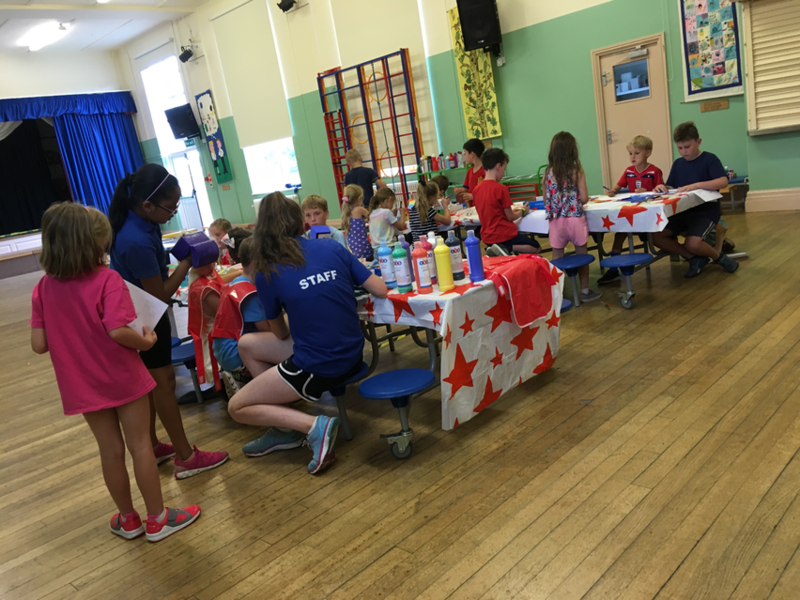 She has also previously assisted Mr Watson in running holiday clubs for several years. 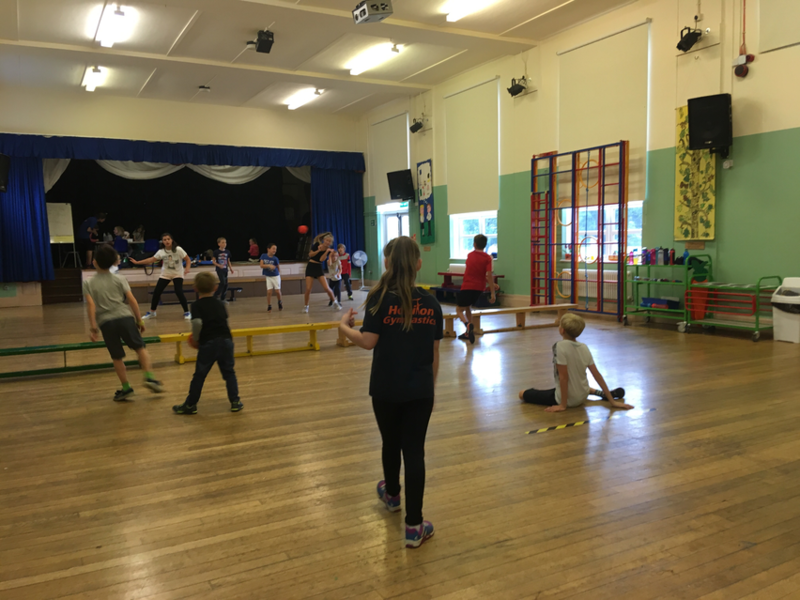 Miss Ferry is training to become a teacher and is currently helping Mr Watson run our after school clubs at Honiton Primary. 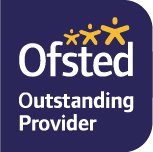 All our staff have enhanced DBS checks and Level 2 Child Protection Training. Mr Watson has Level 3 Child Protection Training and is our Designated Deputy Safeguarding Lead for Hippos Holiday Club. We always make sure that at least one member of the Holiday Club Staff on duty has a First Aid Certificate. All children must be registered using the form below, and payments must be made through the online Gateway. Parents of children who attend Honiton Primary School are now able to book and pay using the online Gateway. 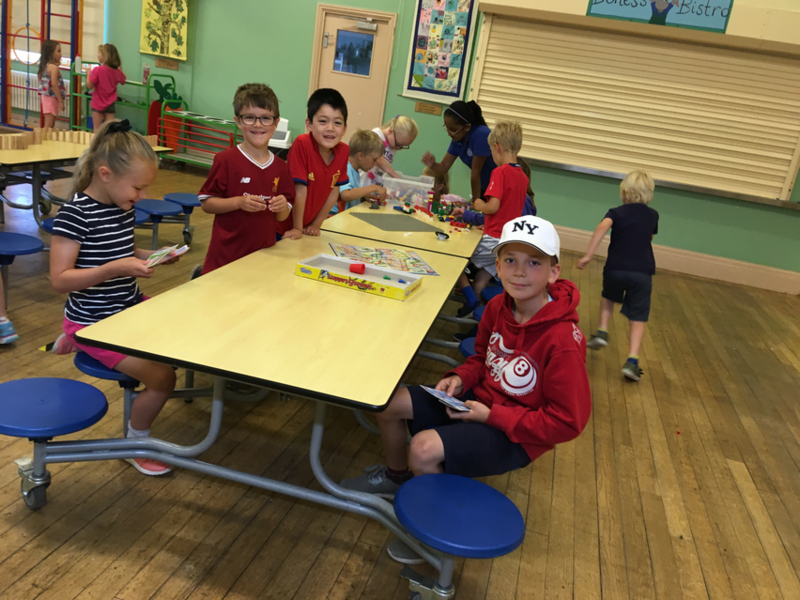 Parents of children at other schools in the area will need to contact the Honiton Primary School office on 01404 548700 or email admin@honiton-pri.devon.sch.uk during term time so that an online payment can be set up for them. You will need to let us know your child's name and DOB, parent name, mobile number and email address. 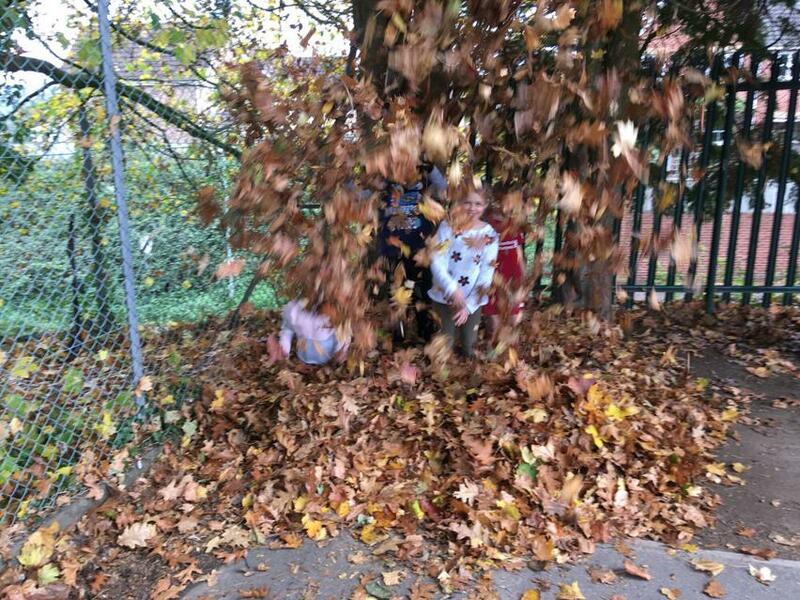 Any parents who wish to pay with childcare vouchers or tax free childcare must ring the school office before the holiday begins so we can set up the payments and book your sessions. 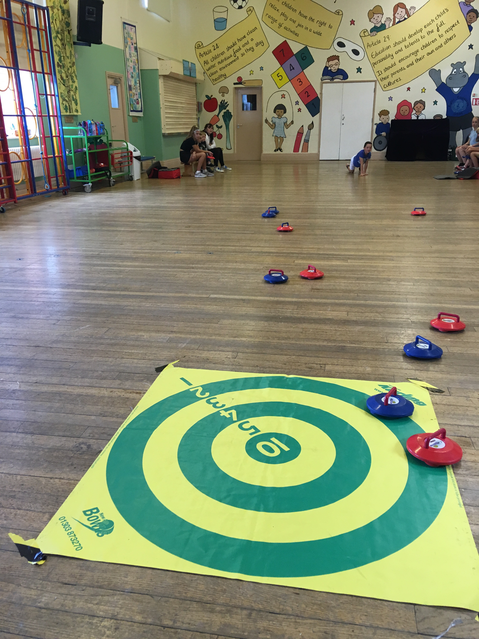 Places are limited so we do encourage parents to book in advance and as soon as possible. Ad-hoc sessions will be available during the holidays if there are any places left. We strongly advise booking your places in advance of the holidays. Due to strict staffing ratios we may not be able to accept last minute bookings. 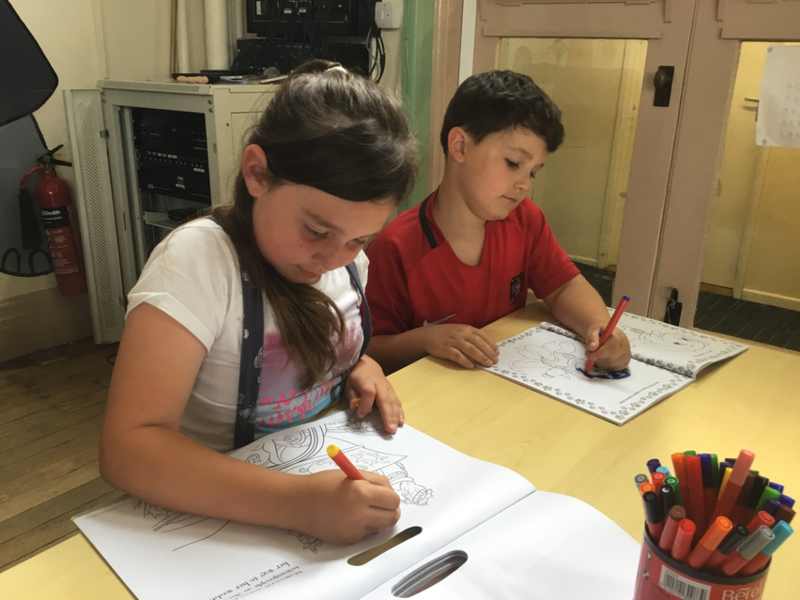 How to book your child into Hippos Holiday Club during the holidays. 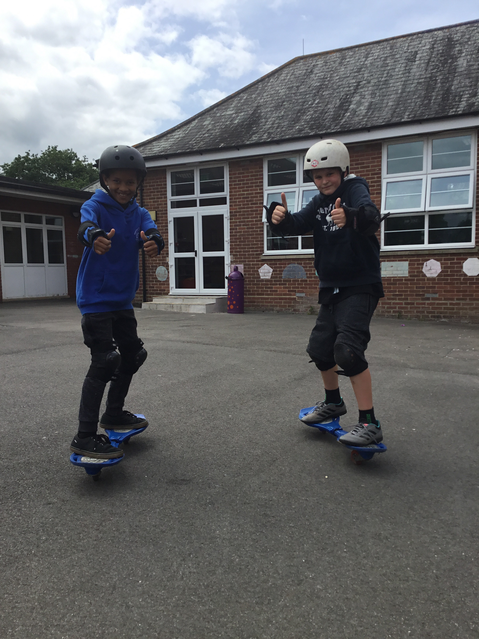 Parents at Honiton Primary and of children at other schools who have already registered and have an Online Gateway account will be able to book online up to the day before the session they want. Parents of any other children will be able to ring Mr Watson on the details below. 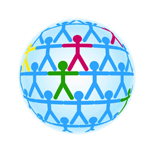 A registration form must be completed for each child and is available at the bottom of this page.